Ada pertanyaan untuk Stonestown Suites? Ideal untuk bersenang-senang dan bersantai, Stonestown Suites terletak di area Upper Cagayan De Oro Cagayan De Oro. Dari sini, para tamu dapat menikmati akses mudah ke semua hal yang dapat ditemukan di sebuah kota yang aktif ini. Yang tidak ketinggalan adalah akses mudah dari hotel ini ke sejumlah obyek wisata dan landmark kota ini seperti SM Mall, SM Kota Cagayan de Oro, Bridge Education & Training Academy. Fasilitas dan pelayanan yang ditawarkan oleh Stonestown Suites menjaminkan pengalaman menginap yang menyenangkan bagi para tamu. Wi-fi di tempat umum, layanan kamar, restoran, layanan binatu (laundry), kedai kopi hanyalah beberapa dari fasilitas yang membedakan Stonestown Suites dengan hotel-hotel lain di kota ini. Nikmati fasilitas kamar berkualitas tinggi selama Anda menginap di sini. Beberapa kamar memiliki handuk, AC, meja tulis, televisi, lemari es (kulkas), yang disediakan untuk membantu Anda mengumpulkan tenaga kembali setelah lelah beraktivitas. Disamping itu, hotel memiliki berbagai pilihan fasilitas rekreasi yang menjamin Anda melakukan bermacam hal selama menginap. Stonestown Suites adalah pilihan yang cerdas bagi para wisatawan yang berada di Cagayan De Oro dan menawarkan pengalaman menginap yang menenangkan setiap saat. 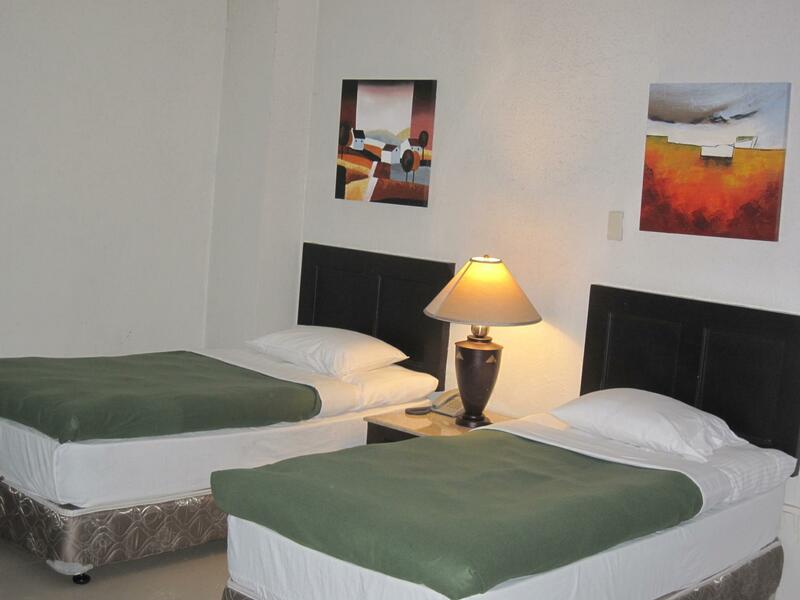 We love this hotel because it was near our relative's house in Xavier Estates. The room is spacious and clean. Its near restaurants, convenience store and a laundry shop. I think the only problem with this hotel is it doesnt have an elevator. You have to use the stairs. If you have small children like us. You have to be careful because the stair rail dont have covers on the side. Toilet was clogged, window blinds were brokendown and old, the room smells unclean, the rugs dirty, the bath shower curtain was slimy and dirty and broken and the sink was not clean. Location--too far and too inconvenient from city center. Price--- we could have just walked in and got a better deal. The noise from the street can be heard from the room. The free breakfast were a hard cheese sandwich and a cup of instant coffee. No elevator so if you have big bags, you do not have a choice but to tip a Porter to being your bags in the room. In conclusion, I will not stay in this accomodation and I will not recommend my friends this place. An awful accomodation from Agoda. They placed noodles and coffee in the room. I assumed they were complimentary as there was no price list. So I comsumed what was there. On check out they charged me for the noodles and coffee. That was mean and underhand considering that they didn't provide any price list or other notice to indicate there was a charge. The breakfast was very poor. The omelette was swimming in oil. The coffee was insipid. There was a cockroach in my bathroom, which I had to dispose of myself. There was a power outage and I was waiting more than one hour for them to put on the generator. Location. Staff attitude. Free local calls. Let me preface by saying, I'm originally from Cagayan de Oro. I'm a US resident and I've traveled extensively across the US, some Western parts of Europe (Paris, a few cities in Italy, The Netherlands, Switzerland, Germany) and some parts of Asia--Singapore, Thailand, Malaysia, Hong Kong. Hands down, the most efficient and comfortable hotels are American Hotels. Judging this hotel by the star-standards of american hotels, it would not even rate a star. But it is a decent hotel. Bathrooms need a thorough scrubbing and some replacements. At it's current price (Oct-2015), it's a tad overpriced even at it's discounted rate. I was looking forward to staying at what seemed like a nice, quaint hotel as per the website pics. but it didn't turn out that way room 210 was spacious and thankfully had large windows. however, it was also musty - very noticeable when I return at the end of my day. also had an insect (the size of a wasp) crawling on my bed while I was about to sleep. please also do something with the aircon remote as you have to press the batteries to make it work. good thing that I brought along a copy of my hotel confirmation as the front desk couldn't access it with agoda for the price, it could have done better. learned that a newer hotel downtown only had a 1k difference. 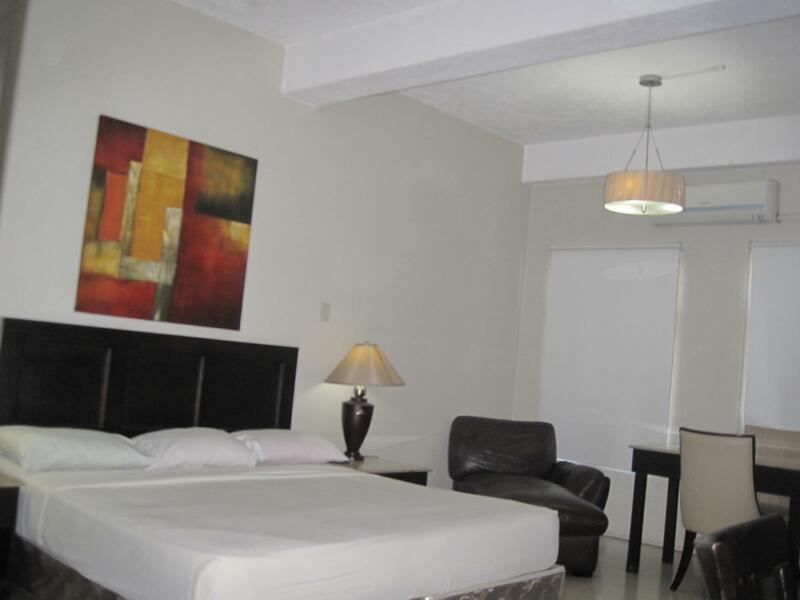 we choose the hotel for convenience because a friend we are meeting had already booked there. on our first pass we missed the hotel because the can't be easily seen if you're driving and the outside does not look like a hotel. the room is ok, clean but we find a hard time operating the cable tv since the remote will only work on the cable but not on the tv also the desk lamp will not work.. free breakfast is very basic but overall our stay is satisfactory because of the close proximity of hotel to the airport and mall. Location, clean and low noise. Good check in and help from staff. Room was clean well appointed for the price. This hotel had nice staff, but the parking area was not at all adequate. I arrived very tired and could not park my car as their parking area was very small and filled with people using a gym nearby. My purpose was to get a good rest as we had a long drive the next day but I had to wait on a parking space. So no problem if you are dependent on public transportation. The room itself was comfortable, but a bit pricey for the walk up the stairs and no wifi in the room, you had to hike down to the small lobby and even there the signal was weak. Breakfast in the side cafe was included and that was very nice, with more than the ordinary served. Would go back if there was a significant discount, but at that price would prefer to stay elsewhere. as there is no elevator in the hotel, the luggage had to be carried to the second floor by small stairs. the hotel says it is because of health, but the staff may think different about that. the rooms itself were good: spacious and a good bathroom. in case of questions, they came very quickly and try to resolve it. Överlag ok men hotellet håller inte riktigt vad de lovar. Hotel, direkt an der stark befahrenen Straße zwischen Flughafen und der Stadt CDO gelegen, diente als Zwischenübernachtung. Selbst dafür würde ich es nicht noch einmal nehmen. Die Zimmer wirkten altmodisch und renovierungsbedürftig und es fühlte sich auch etwas Ungeziefer heimisch. Es sei hierbei klargestellt, dass mit sowas in diesen Ländern gerechnet werden muss, aber die Masse macht es aus. Das Frühstück wird in einem benachbarten Coffee-Shop angeboten. Die Qualität bzw. der Umfang des Frühstücks lassen eher auf Diabetiker-Kuren schließen. Alles in allem nicht empfehlenswert.